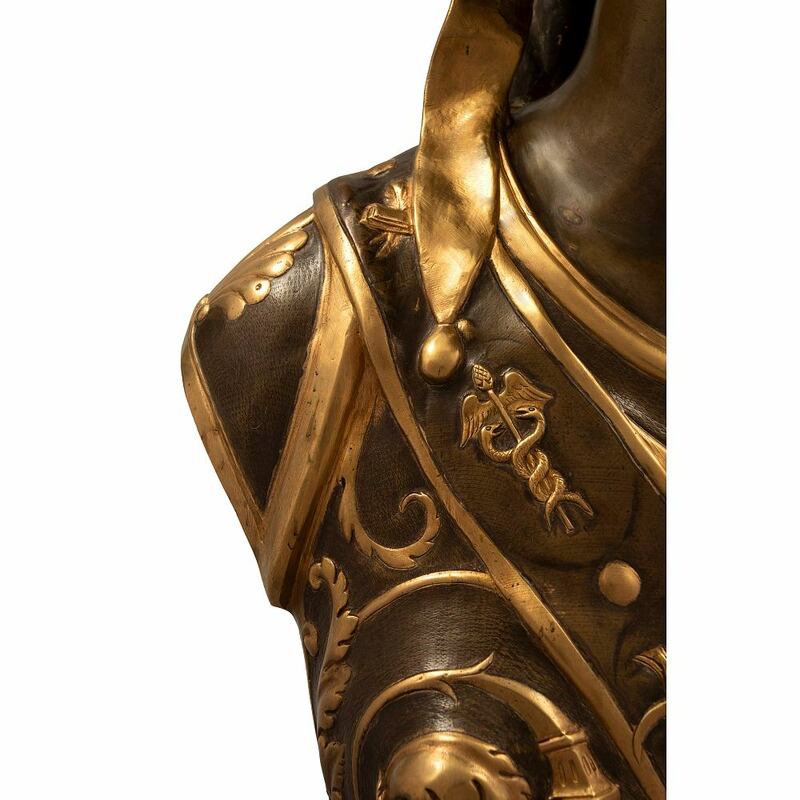 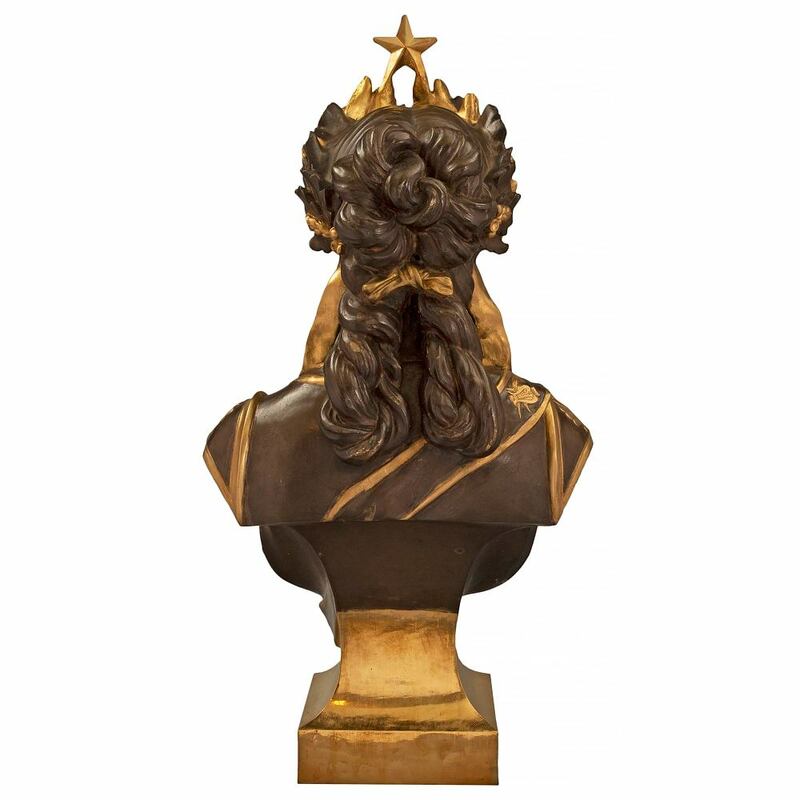 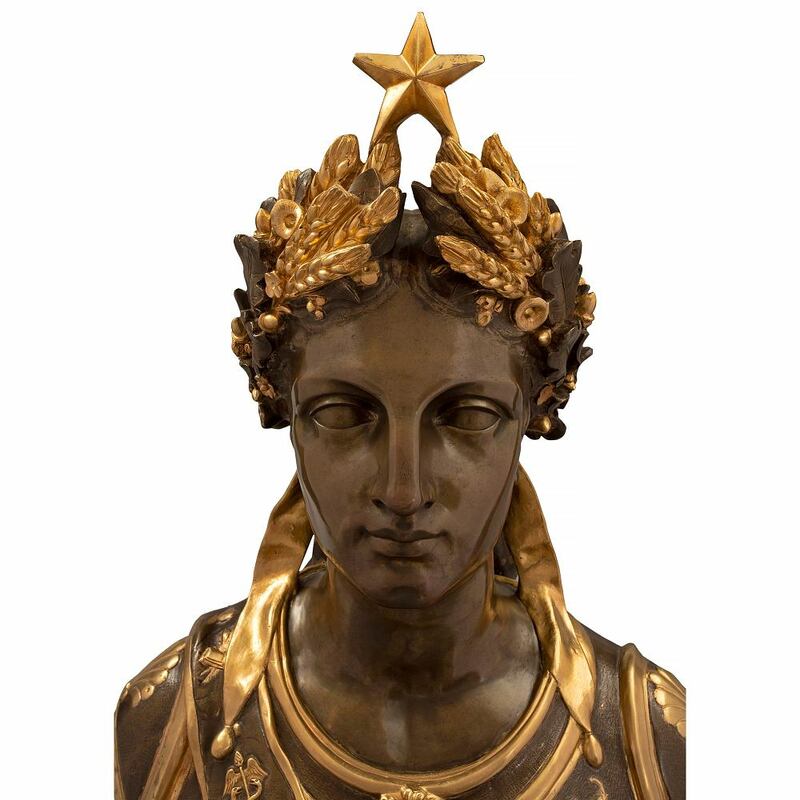 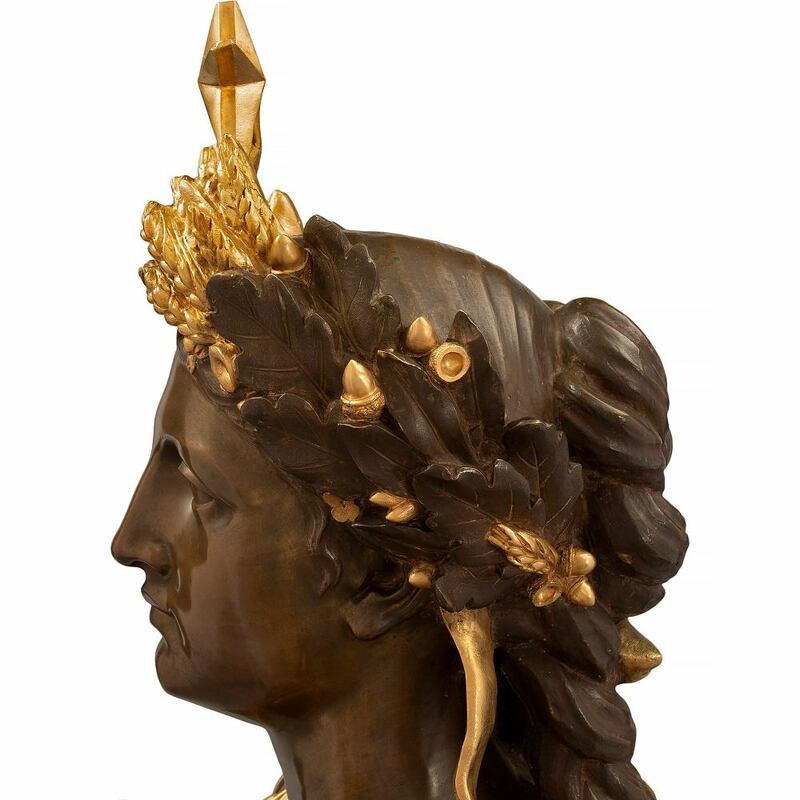 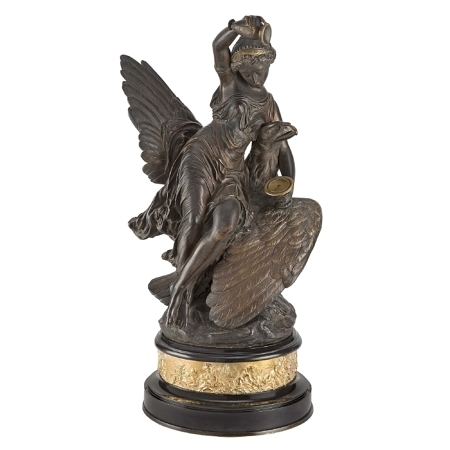 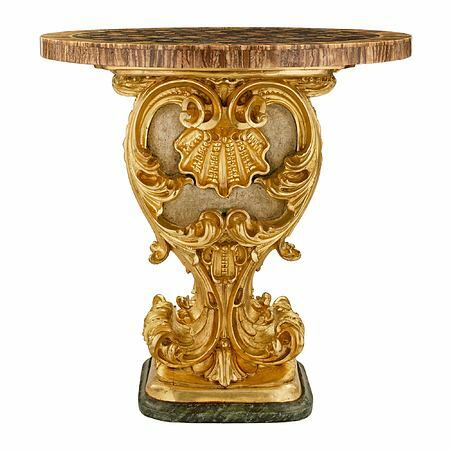 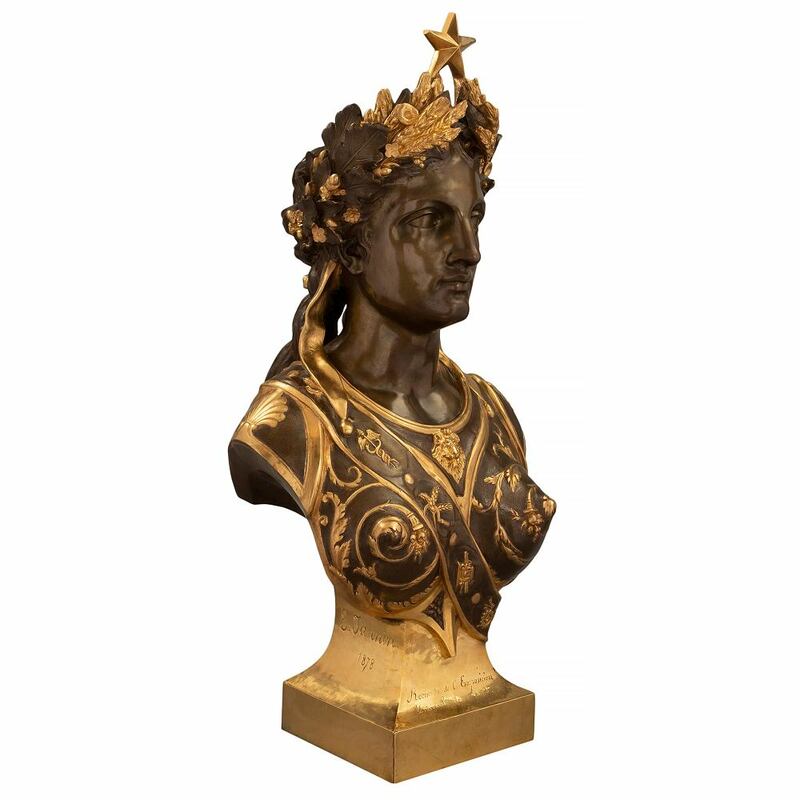 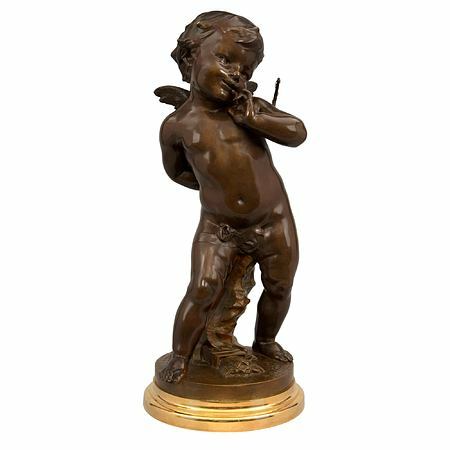 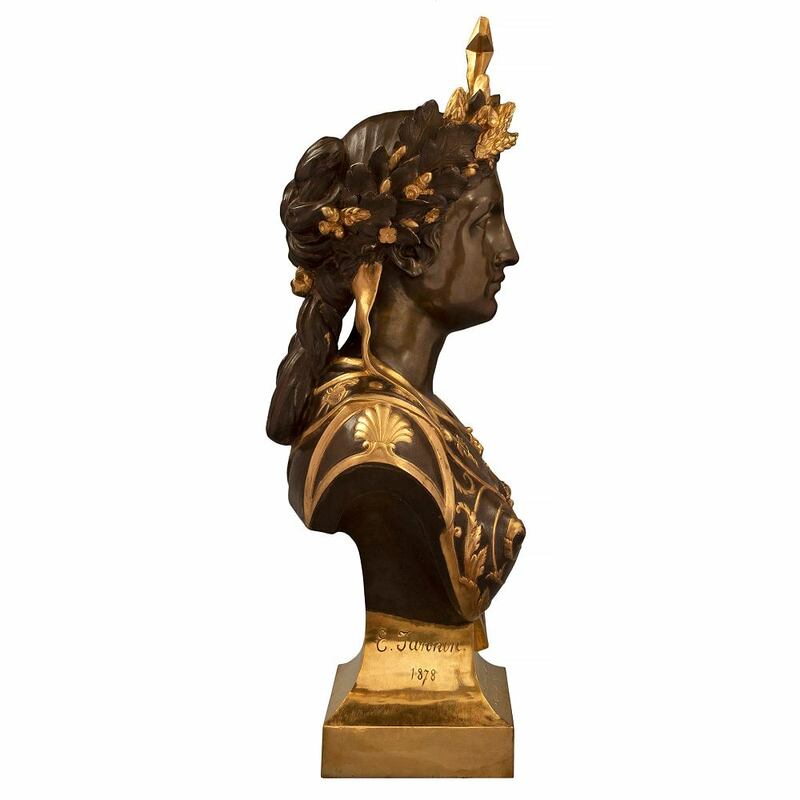 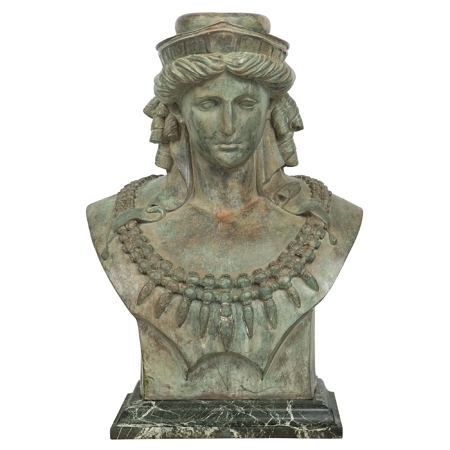 A spectacular and large scale French 19th century Neo-Classical st. patinated bronze and ormolu bust of Athena, signed and dated by Emile-Louis Jannin. 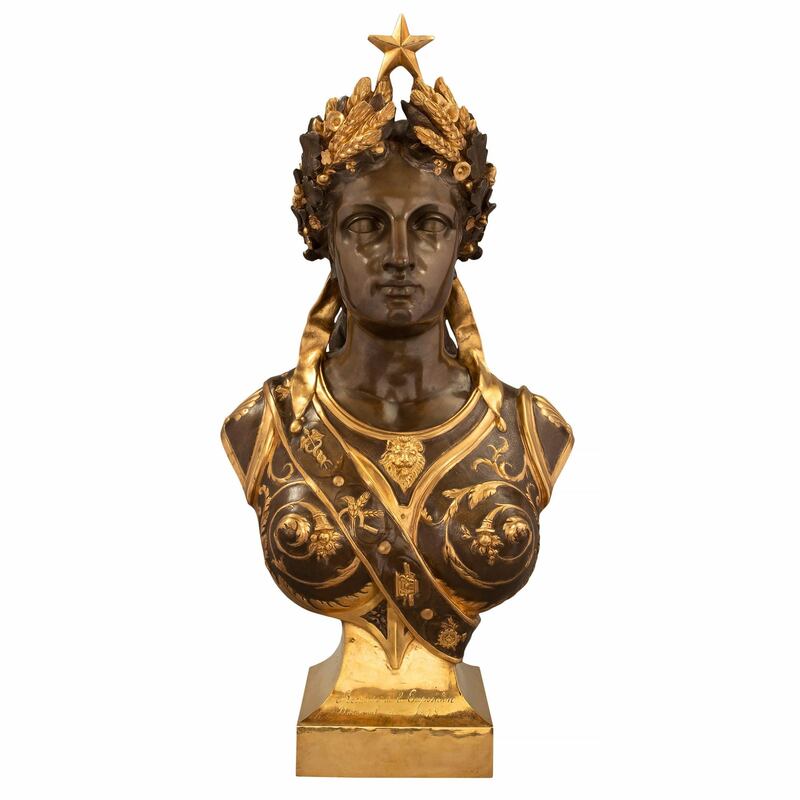 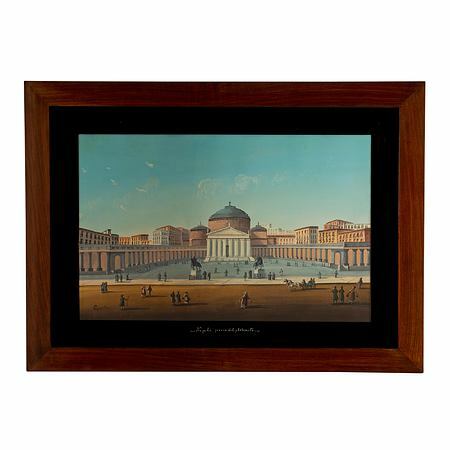 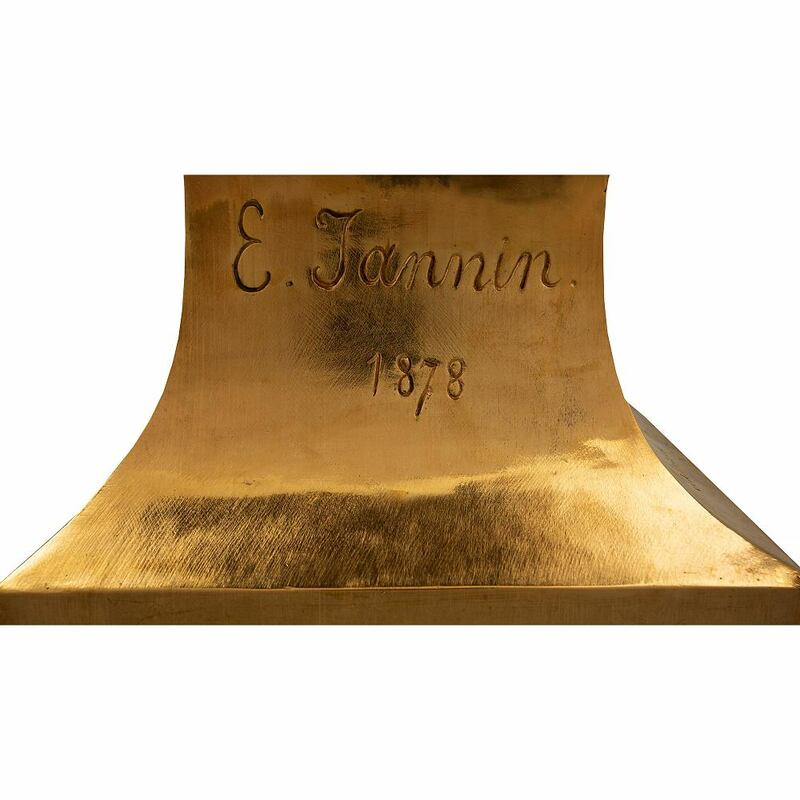 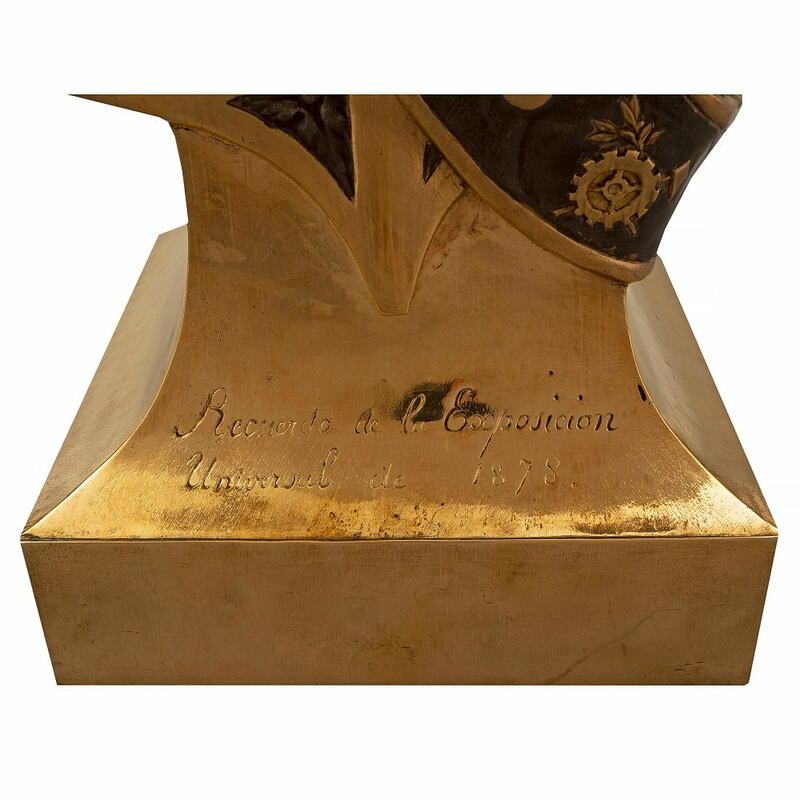 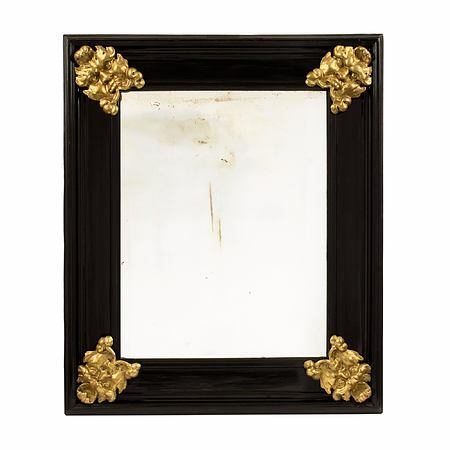 The bust is raised by a square ormolu base, inscribed in Spanish "Recuerdo de la Exposicion Universal de 1878", signifying that it was shown at the Universal Exposition of 1878 in Spain. 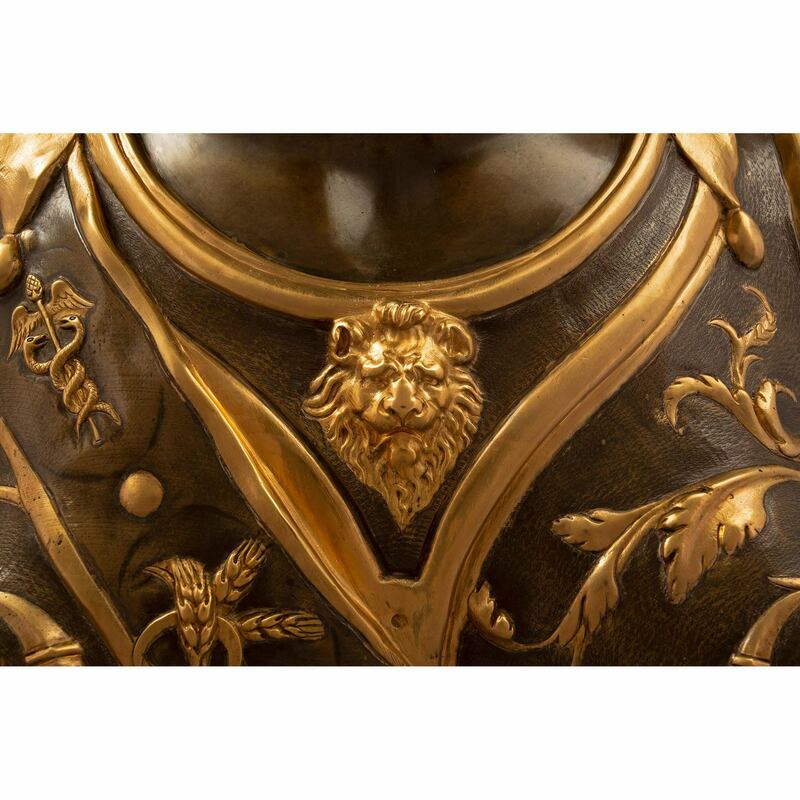 The bust has rich details of Athena's armor with a lions head in the center amidst foliate scrolls and cornucopias filled with fruits, a sign of prosperity and wealth. 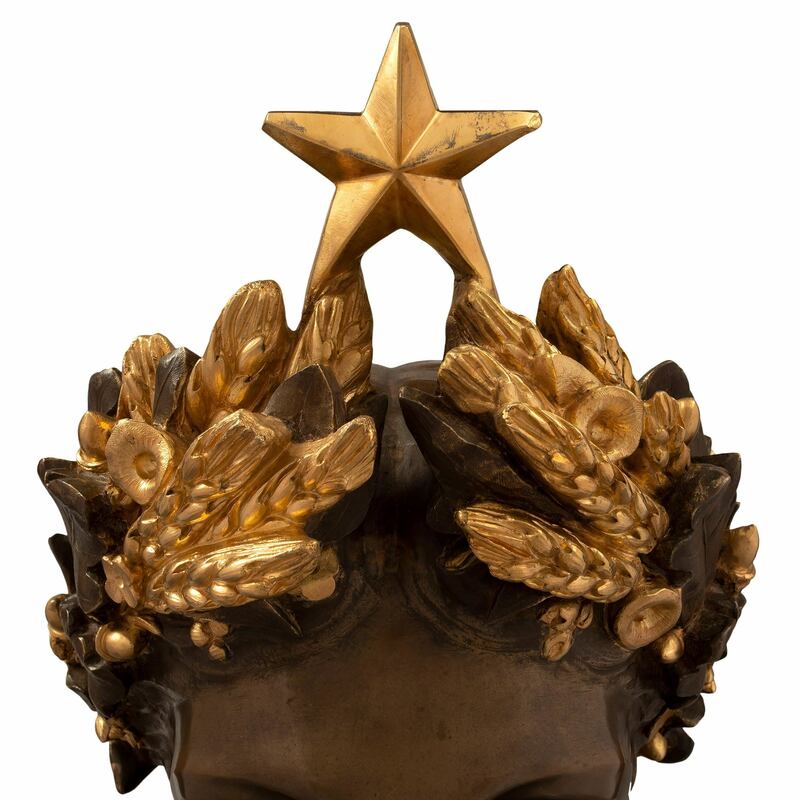 Athena's hair is adorned with a sprig of wheat and acorns, below a star. 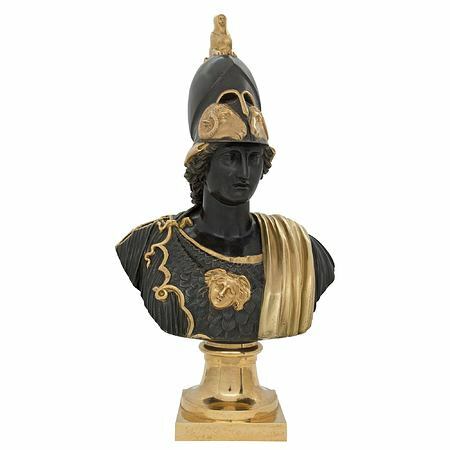 Athena is the goddess of wisdom, courage, inspiration, civilization, law and justice, strategic warfare, mathematics, strength, strategy , the arts and crafts and skill. 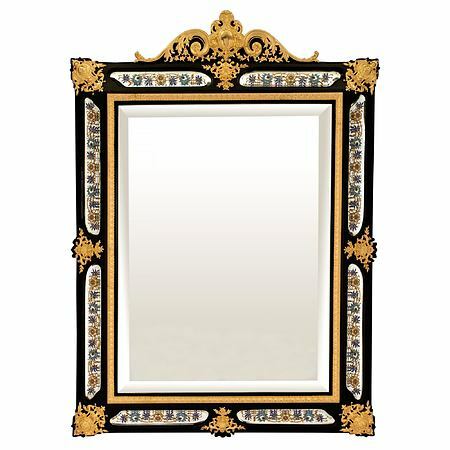 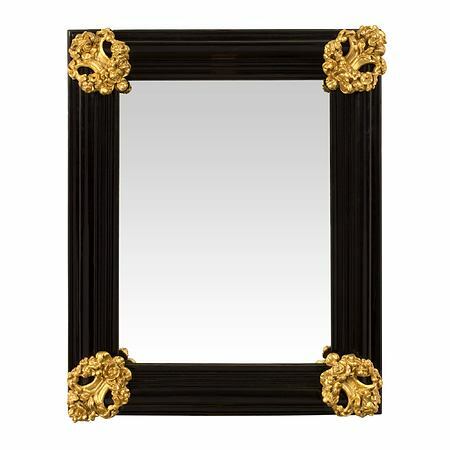 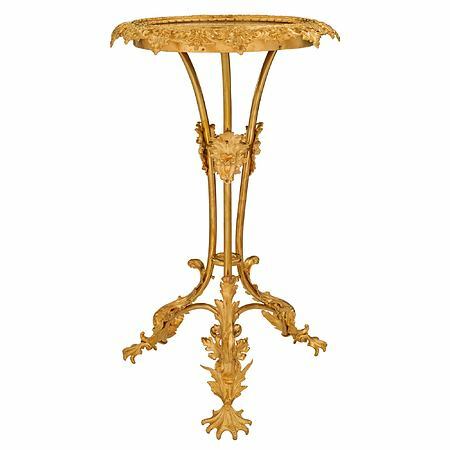 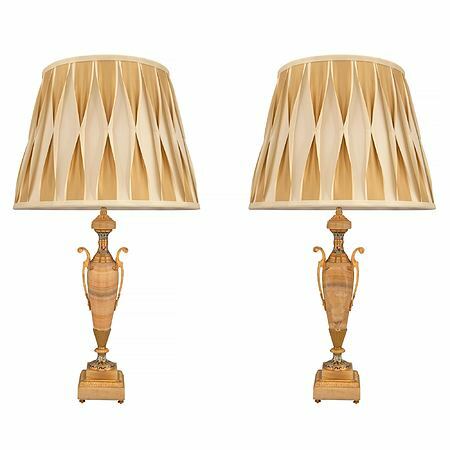 Item # 9523 - H: 18" L: 10" D: 7"
Item # 8976 - H: 40" L: 26" D: 17"
Item # 5940 - H: 21" L: 11" D: 9"